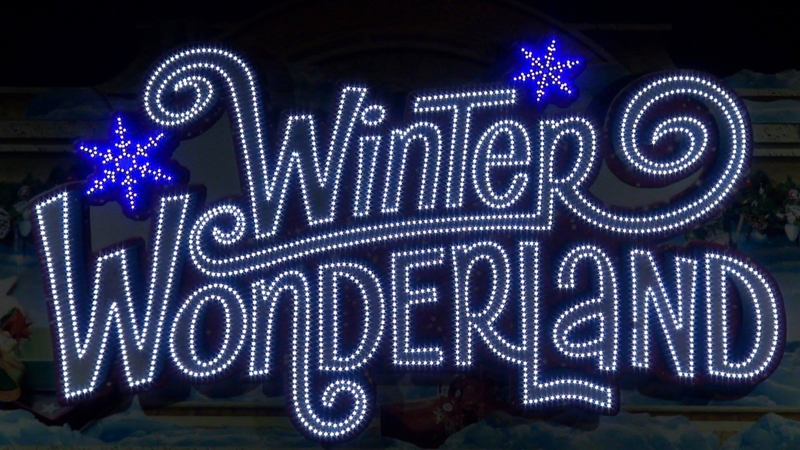 Santa Claus is coming to the Magical Winter Wonderland at Palms Sports Bar on the 17th December which will have a Christmas fayre, live entertainment and much more for a festive afternoon for the whole family to enjoy. Stalls, Gifts, Presents & all you need for Chrismas. Including personalised Christams gifts, Christams stockings, Wrapping Paper & Cards, Make Up, Hair Products and much much more. Live Entertainment begins at 1pm and seems Adam See, Zoe Leigh Jackson and Shile Cambell singing the Christmas Classics.